According to a research, made by a group of scientists, the dance affects the nervous system both calming and restorative. The person forgets his/her problems and becomes more cheerful and relaxed. This is the easiest way to be in a good shape for the upcoming summer. During the work day, you can training, no more exhausting training at the gym – FOLKNETIKA is especially suitable for people who don’t have time to train or don’t want to lose their free time. When you are healthy and in good condition, you will be definitely smiling. 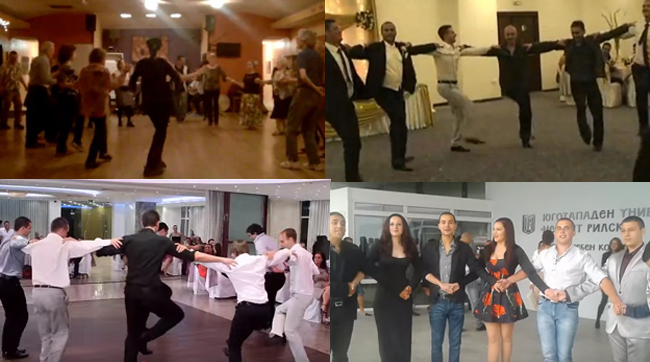 By practicing FOLKNETIKA, you can feel the magic of dance, which is best known with the positive results in the field of mood. To be smiling during the work day is the best way to do your obligations and the people who you work with will be glad to communicate with you. One after another, if you are smiling and in a good mood, you will be successful at the office, too. Your work day will proceed with a smile and your duties will be finished at time and more consciously – the best way to be successful at work is to do your responsibilities with respect and to put a lot of effort. The key to achieve the triple S at work, is to practice FOLKNETIKA every day and your managers know that. The best way to achieve company’s goals is to practice FOLKNETIKA.